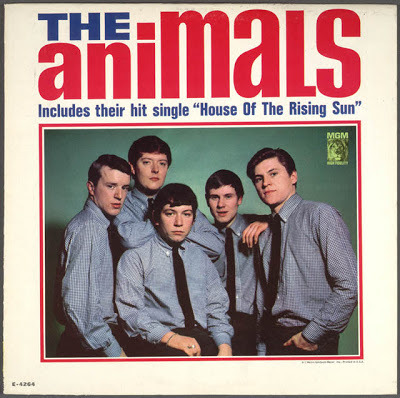 Today Eric Burdon, singer with The Animals and with War, is 72. 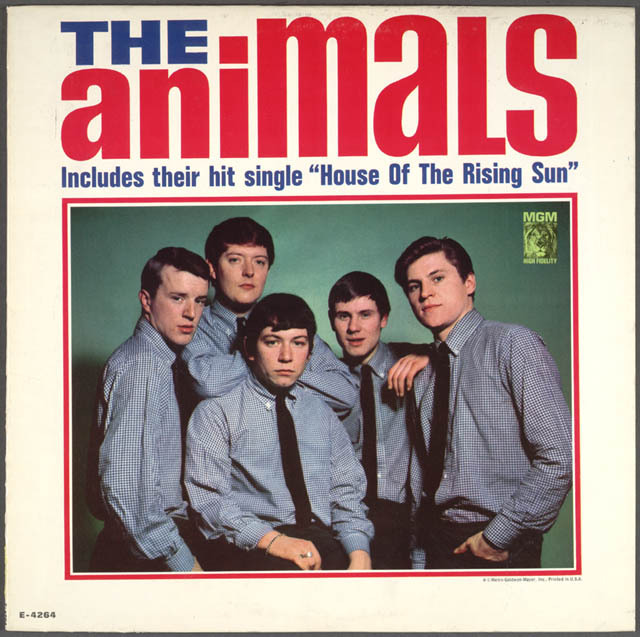 I saw The Animals in concert when I was about 16. They shared the bill with Herman's Hermits. My Mother thought "Herman" was cute! I saw War (without Eric Burdon) when I was 27. While it doesn't feel like it was only yesterday, it doesn't seem like it was that long ago, either. Their music sounds as good to me now as it did then. I still enjoy "House of the Rising Sun" (1964), "We Gotta Get Out of This Place" (1965) and "Don't Let Me Be Misunderstood" (1965) and others. The songs and Eric Burdon's bluesy voice make the songs ageless for me.